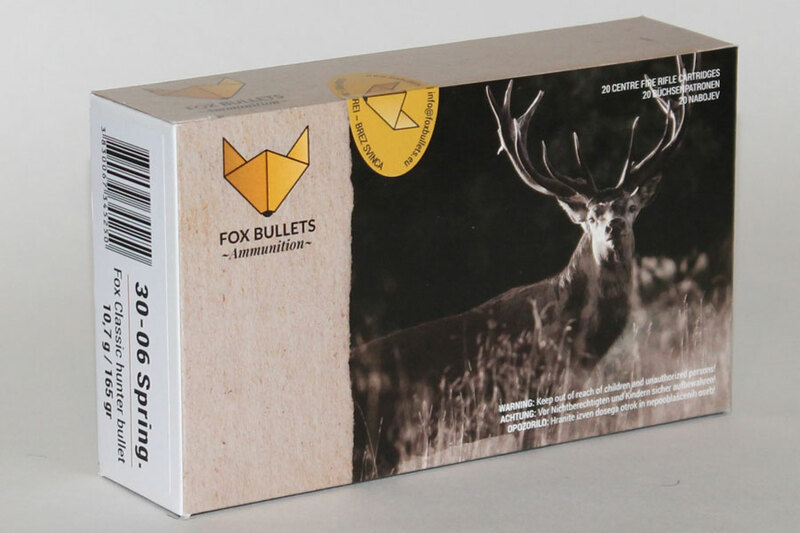 The Classic hunter bullets are a line of bullets from Fox Bullets, which work in any hunting situations that an European hunter can experience. 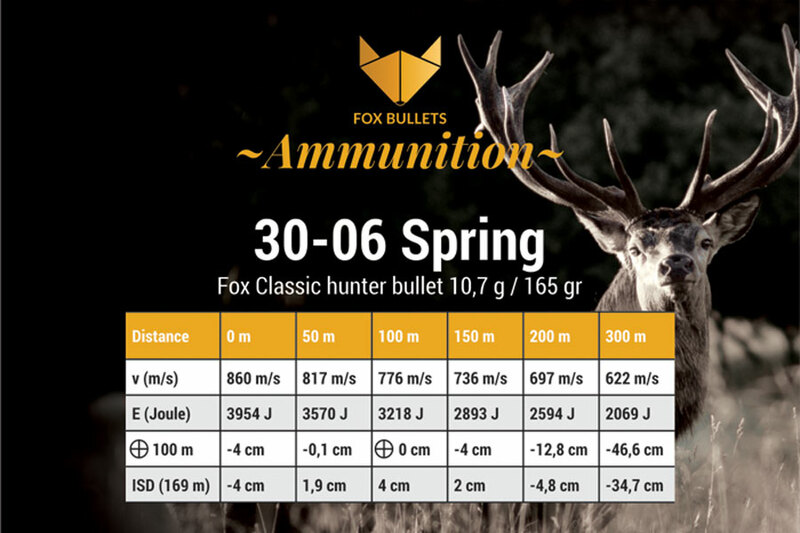 The Classic hunter bullets are made of cooper-zinc alloy (CuZn10), thus ensures an adeguate material strength to achieve the bullet to deform and not to crush during the penetration. 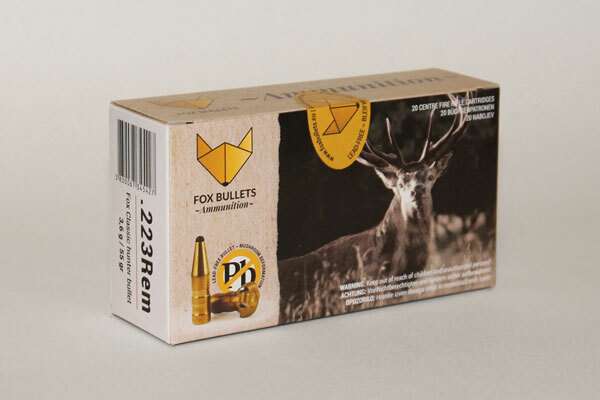 The bullet body has grooves to decrease the contact area between the bullet and the barrel. 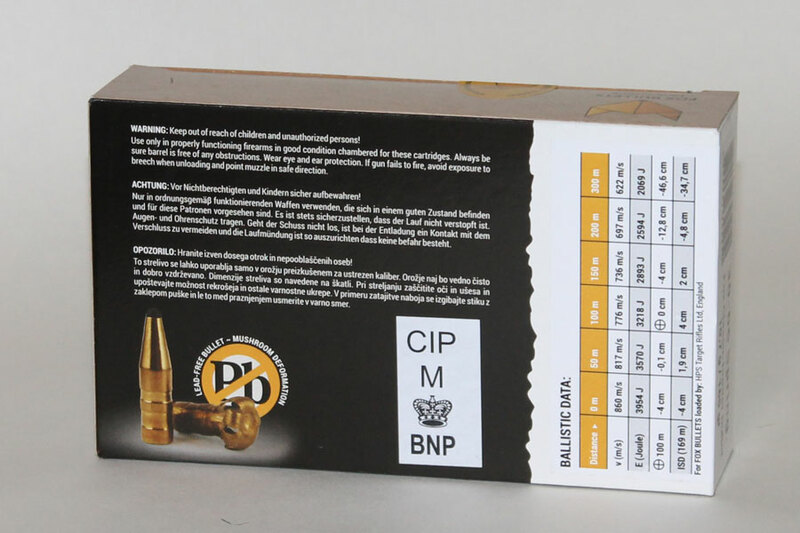 The top of the bullet has a hole with a depth of cca 1/3 of the bullet length. In this way a certain level of deformation is determined. A polymer tip inserted in the hole provides the bullet with its typical final appearance.